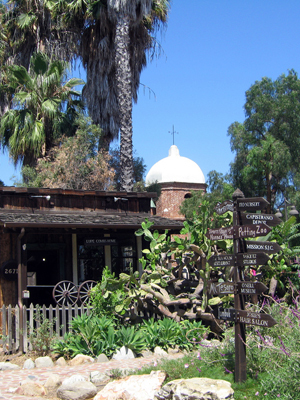 Nestled in the southern corner of Orange County, San Juan Capistrano is deeply rooted in Native American culture, Mission heritage, and an agricultural past. Although incorporated in 1961, San Juan Capistrano development dates back to 1776 when Junipero Serra founded Mission San Juan Capistrano. 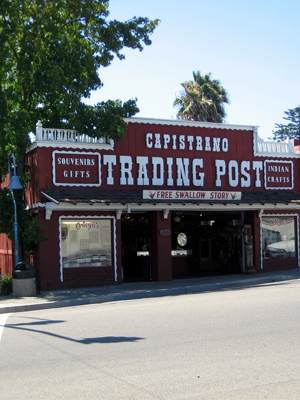 The historic downtown is home to the Los Rios District, one of California’s oldest residential neighborhoods, with adobe homes dating back to 1794 and the Capistrano Depot built 100 years later. 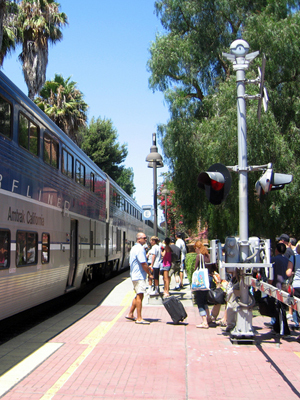 Today, San Juan Capistrano covers 14 square miles and offers a variety of recreational amenities for its 37,000 residents. For the equestrian lover, San Juan Capistrano boasts some of the finest stables, boarding facilities, and riding trails in Orange County. San Juan Capistrano offers some of the most beautiful neighborhoods and homes, with historic adobe homes, foothill ranches, golf course homes, and large equestrian estates. 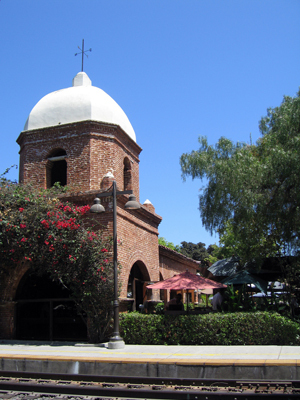 So eloquently stated in its city motto, “Preserving the Past, to Enhance the Future”, San Juan Capistrano prides itself on its preservation of open space, hillsides, and ridgelines, along with preservation of both its architectural and cultural history.